Teledyne DALSA is a Teledyne Technologies company and specializes in image sensing technology. The SPIE Defense and Commercial Sensing exhibition is taking place at the Baltimore Convention Center in Baltimore, Maryland from April 16th to 18th, 2019. Along with its colleagues from Teledyne Optech, Teledyne Imaging Sensors, and Teledyne Judson Technologies, all part of the Teledyne Imaging Group, Teledyne DALSA will be exhibiting in booth #313 at the exhibition. At the expo, Teledyne DALSA will highlight its VIS-LWIR fusion capability, incorporated with real-time image fusion. The concept of fusion camera is predicated on the Calibir camera coupled with a low-light visible camera that feeds into GPU, an image-processing platform. For this technology, the application area ranges from commercial applications like autonomous driving and solar panel inspections to defense applications like Tactical UAS and 360° vehicle situational awareness. 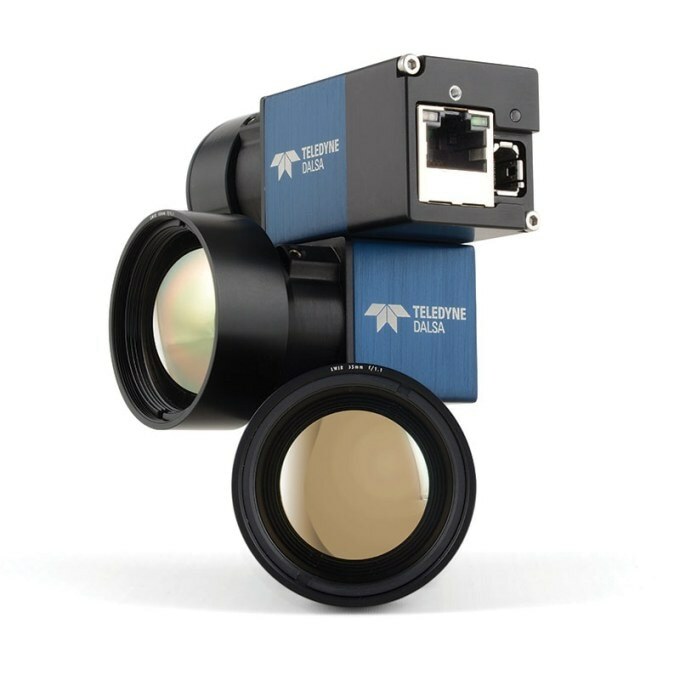 The Calibir camera series is designed to support a wide range of image processing features, lenses, hardware options, and interfaces that serve an array of uncooled LWIR imaging applications, such as industrial vision, thermography, surveillance, UAV, and defense and security. Moreover, the architecture of the Calibir camera series easily lends itself to the customization of cores and cameras, with options like real-time fusion imaging, smart embedded algorithms, and wafer-level packaged devices. Solutions provided by Teledyne DALSA are subject to Canadian export controls. The company’s design controls comply with the pertinent MIL-standards.